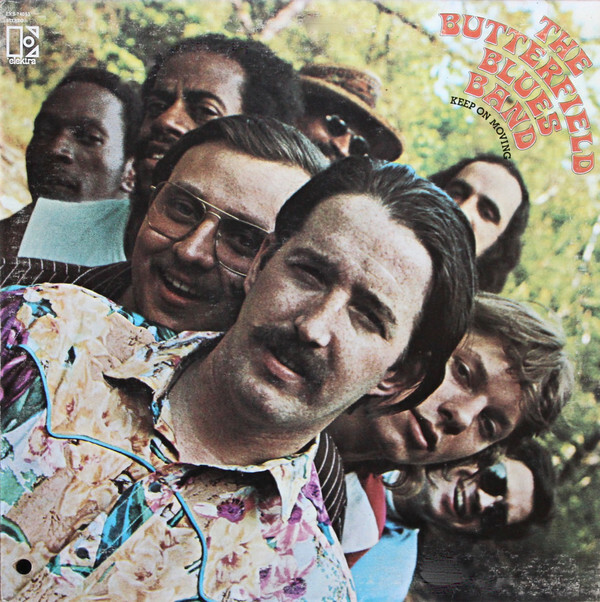 Keep on Moving is the fifth album by the Butterfield Blues Band, which was released in 1969. 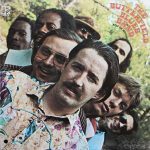 It continues in the same R&B/soul-influenced horn-driven direction as the band’s 1968 album In My Own Dream. Keep On Moving reached number 102 in the Billboard Top LPs chart.